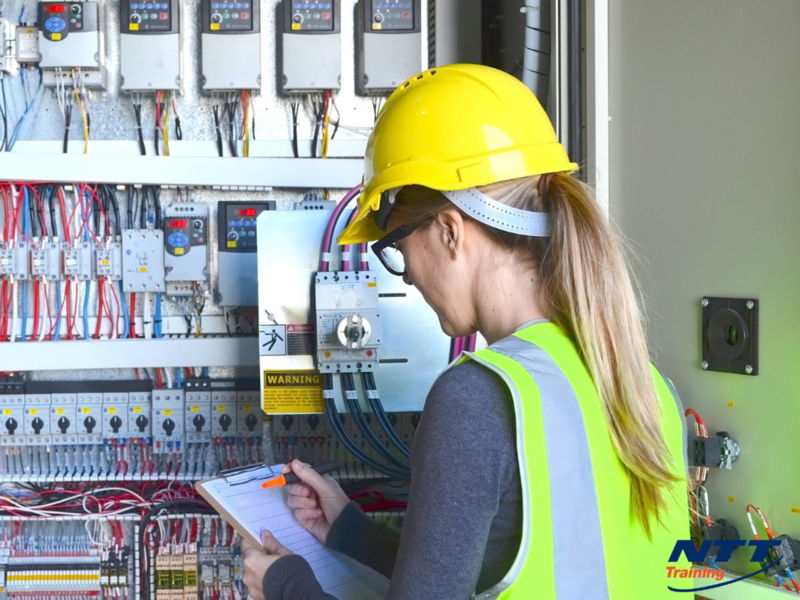 Troubleshooting Electrical Control Circuits: Do Your Workers Need More Education? NTT Inc. - Troubleshooting Electrical Control Circuits: Do Your Workers Need More Education? 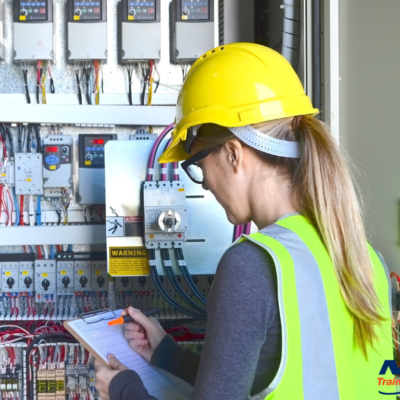 - Troubleshooting Electrical Control Circuits: Do Your Workers Need More Education?